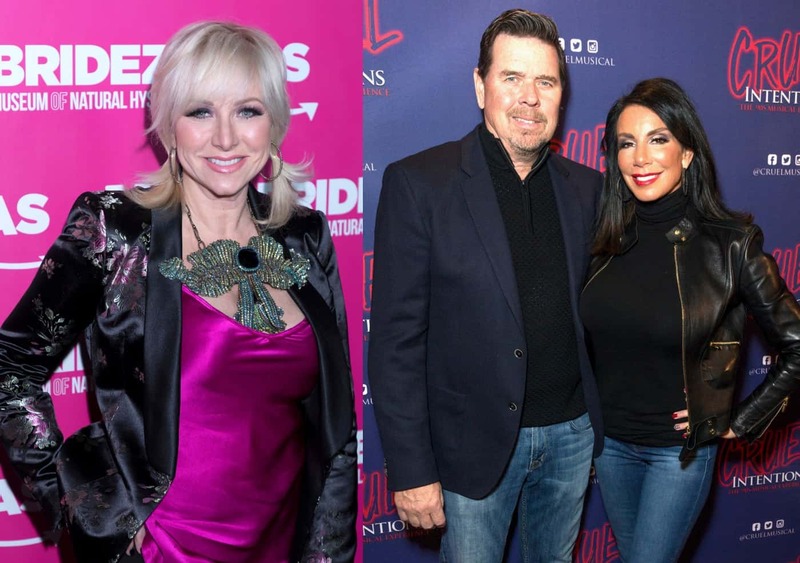 VIDEO: Margaret Josephs Shoves Danielle Staub’s Husband Marty Caffrey Into a Pool and Calls Him a “Liar” In RHONJ Midseason Trailer! 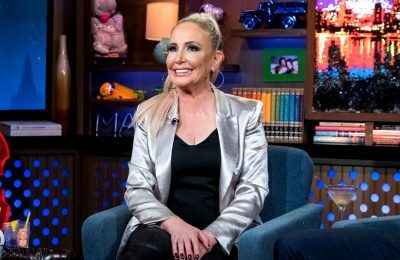 Margaret Josephs‘ friendship with Danielle Staub is coming to an abrupt end on The Real Housewives of New Jersey. 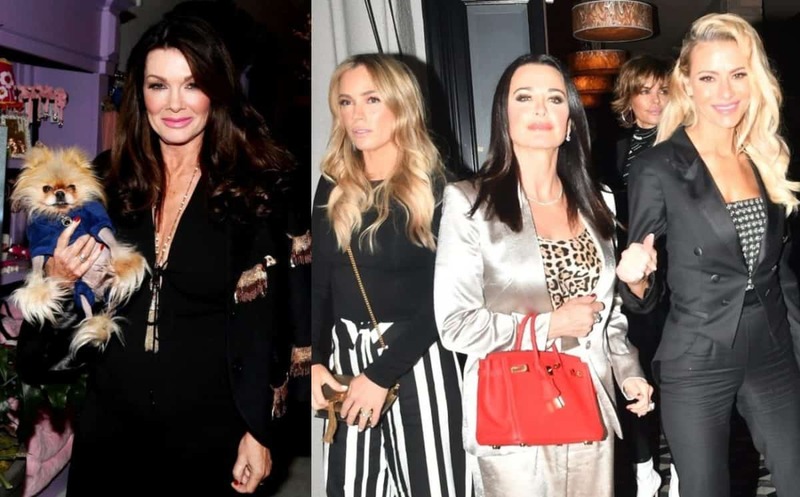 In a just-released sneak peek of the remaining episodes of season nine, Margaret is seen coming to blows with Danielle’s now-estranged husband, Marty Caffrey, before lashing out at her former friend. “You are a liar!” Margaret screams at Marty as she pushes him into the pool he was standing in front of. “Bring it, b***h,” Danielle fires back. 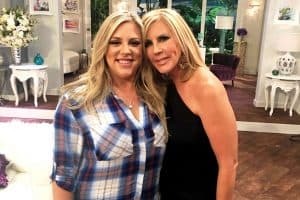 In the moments leading up to the heated encounters, Danielle appeared to be frustrated with the women of the show, including Margaret and Dolores Catania, and demanded they focus more on her and the wedding festivities that were taking place in honor. “Someone’s got to step up and make sure the rest of this day, it’s about me,” she told her co-stars. 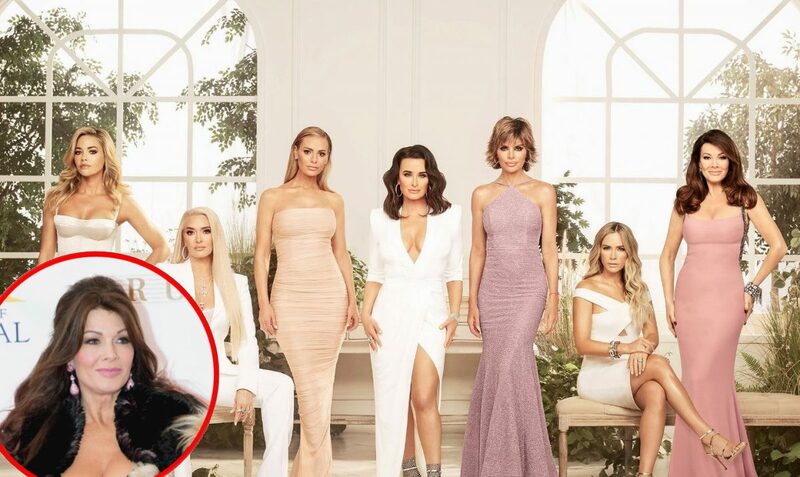 Although a number of moments in the trailer appears quite tense, Teresa Giudice is doing well as she focuses on her bodybuilding career and surprises her daughter Milania with an appearance by Fetty Wap at one of her performances. “It’s a backstabbing move,” Jennifer tells her co-star, assuming she was the inspiration for the article. “I’m not going to apologize for you being paranoid, Jennifer,” she explains. At the end of the clip, Melissa Gorga threatens to make an early exit from their group trip to Mexico.